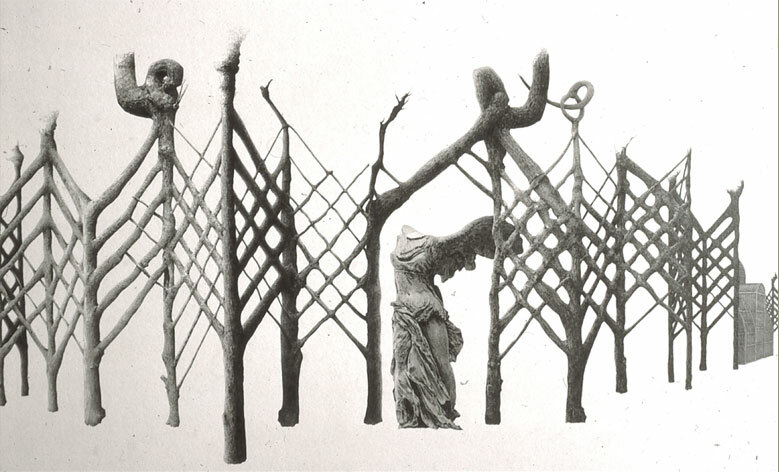 Axel Erlandson grew architecture, living trees trained to form ladders, towers, spiral staircases, cathedral windows and chairs, 76 specimens in all at a post-war roadside attraction outside the tourist town of Santa Cruz. He died in 1964. I attempted to document those trees on the eve of their destruction.